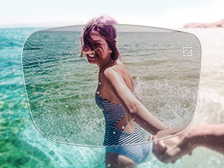 We proudly recommend and exclusively use Zeiss lenses in all of the eyeglasses we sell. Why? It’s because Zeiss lenses are made and assembled with the utmost care and precision. To offer the best for your most precious gift, the gift of sight; our eye care office carries the seven different types of Zeiss eyeglass lenses. 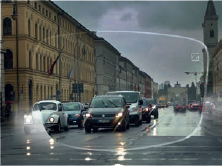 Within each type of Zeiss lenses, there are many more different styles available, as shown below. 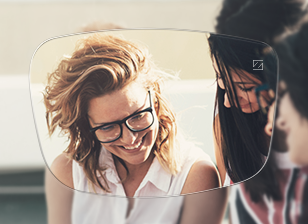 For near and far-sighted wearers, bookworms and night owls, traditionalists and trendsetters: single vision lenses tailor-made just for you. Fresh eyes, relaxed neck and a clearer head — even after hours with your smartphone and tablet? 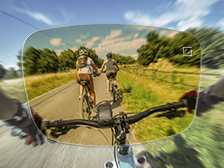 These special Zeiss lenses make it possible! 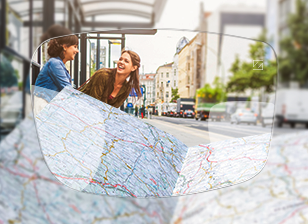 Seamless vision from the smallest detail to the big picture: tailored to your visual habits, progressive lenses provide clear vision at any distance. 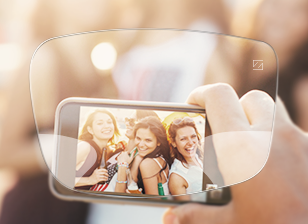 Radiant colors, clear contrast and reliable UV protection — stay in the picture on bright days! What purpose are the new glasses intended for? What are the conditions you will be wearing your eyeglasses? 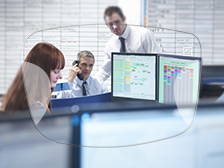 Are you wearing your glasses professionally (lots of computer screen use) or just privately. 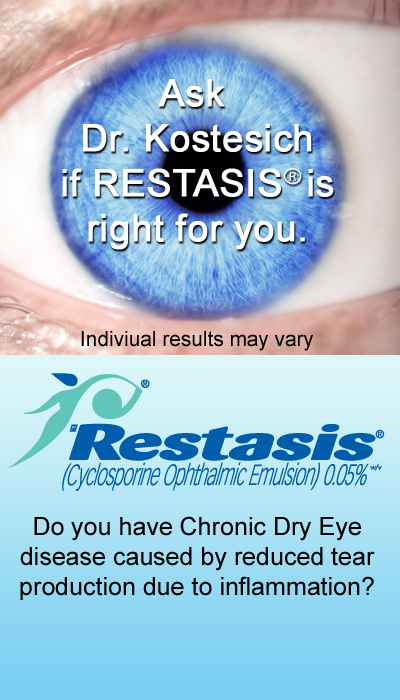 Do you have any diseases that may affect your eyes? What did and didn’t you like about your old pair of glasses? What lens coatings may be appropriate? 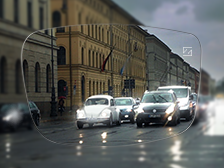 Zeiss lenses give better vision in low light conditions. 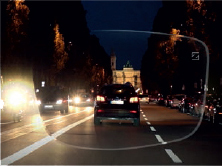 Zeiss lenses are better at reducing glare from oncoming car headlights and street lights. 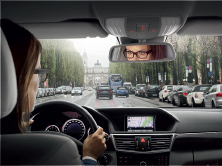 Zeiss lenses allow clearer viewing of the dashboard, rear-view and side mirrors, and the road ahead. Call our office today at (586) 254-9030, set an Eye Care Appointment online, or just stop by and let’s talk about your eyes.